It's true, as they say, that we can only love others when we first love ourselves and we can only experience real joy when we stop running from pain. 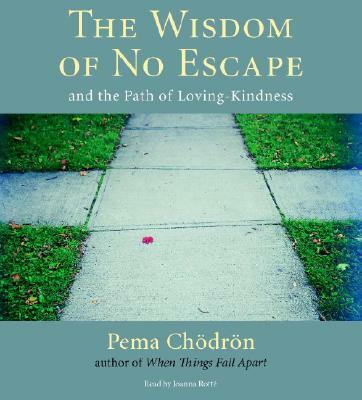 The key to understanding these truisms lies in remaining open to life in all circumstances, and here Pema Chodron shows us how. Because when we embrace the happiness and suffering, intelligence and confusion that are a natural part of life, we can begin to discover a wellspring of courageous love within our hearts. 4 CDs, 4 1/2 hours. Unabridged.